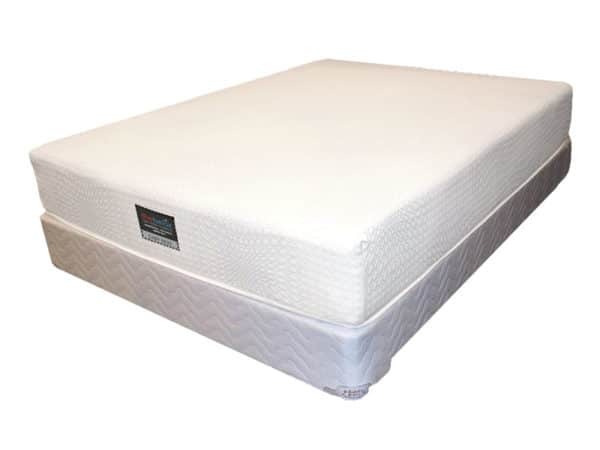 The Easy Rest Hybrid features a 1130 coil, Comfort Core™ spring system, Talalay Latex, and G-Flex™ gel infused foam. 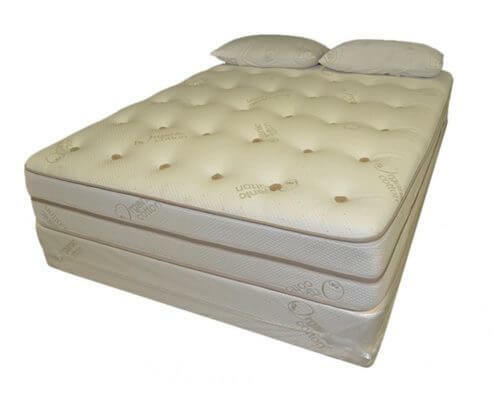 Easy Rest Hybrid was our first Hybrid mattress. 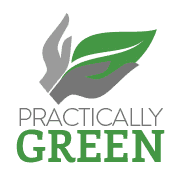 Have you been considering a gel-foam or memory foam mattress but not sure if you really want a all foam mattress? Consider a Hybrid. 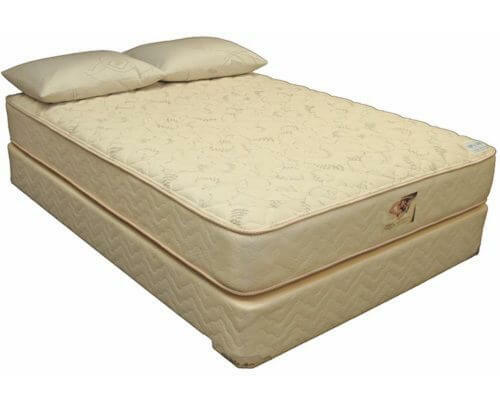 The Easy Rest Hybrid is a true Hybrid mattress featuring a soft, smooth, unquilted, Airtex™ cover. 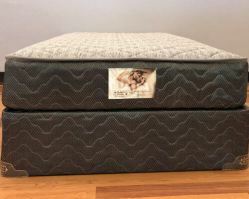 This is a truly unique sleep system that has to be seen. With firmer coils in the center third of its three zones, Combi-Zone provides extra back support that aids in spinal alignment. 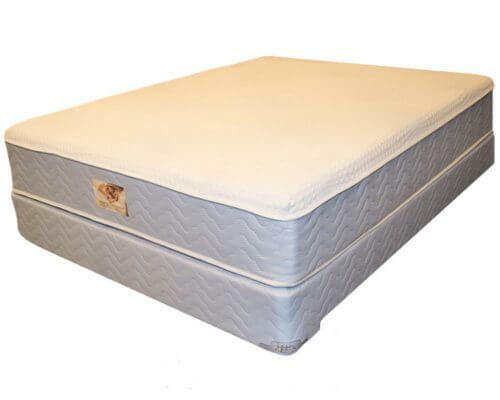 The unique zoning configuration of the fabric-encased coils means you get greater density combined with ideal firmness, comfort, and spring action.